Offering rapid response, All Division Building get to you quickly when you have an emergency plumbing issue, so if you need emergency plumbers in Kent and the surrounding areas across the South East (Kent, Essex and London) we have specialist local plumbers ready. 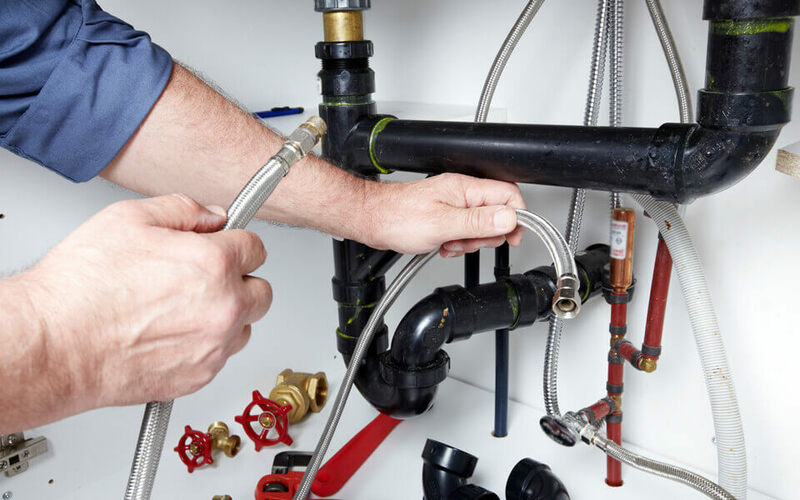 Due to our experience in the plumbing and drainage industry, we can offer all emergency plumbing services including blocked toilets, sinks, showers, outside drains through to boiler repairs, boiler installations and water leak detection. We are on call 24 hours a day, 7 days a week and can be on your doorstep within the hour. Our emergency plumbers in Welling are fully qualified and experienced in all types of domestic and commercial plumbing. 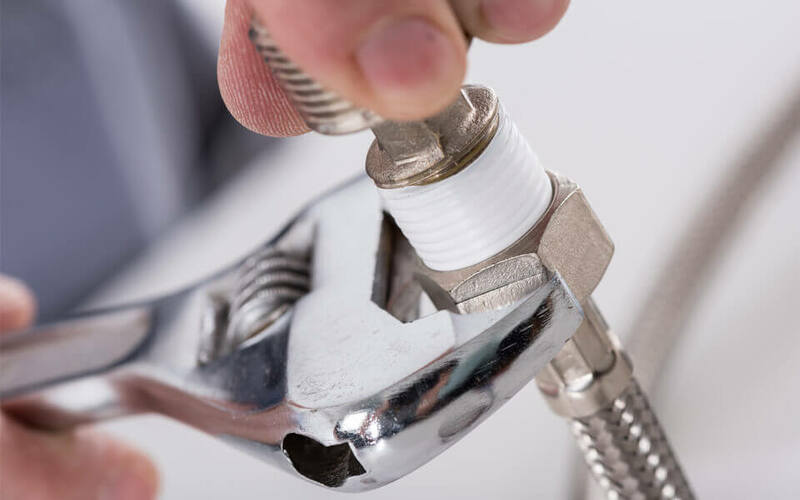 Whether it’s repairing a leaking tap or completely installing a bathroom we promise our customers the same high standard of service that our reputation has been built on. We offer our emergency plumbing services in all the surrounding areas in Kent including - Welling, Bexley, Bexleyheath, Ashford, Canterbury, Maidstone, Rochester, Tunbridge Wells, Sevenoaks, Dartford, Gravesham, Tonbridge, Medway, Swale, Canterbury, Shepway & Dover.